General Cigar has announced a first its super-premium Cohiba brand–the first Cohiba to be wrapped in a Connecticut Shade wrapper. 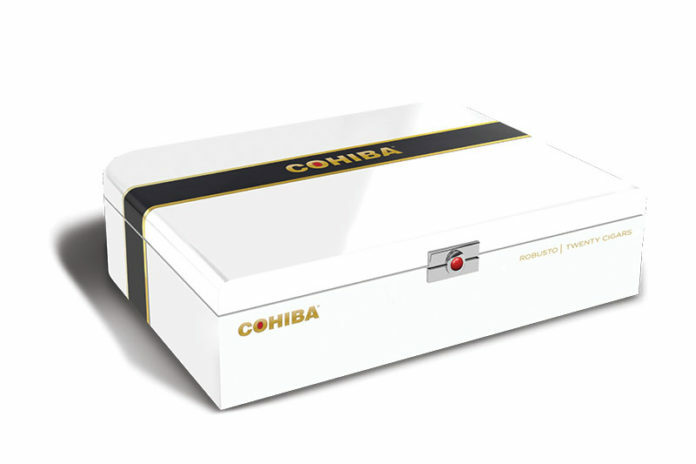 The new Cohiba Connecticut will feature a complex blend of Brazilian Mata Fina and Dominican Piloto Cubano, Nicaraguan Jalapa to enhance the cigar’s overall strength; and Dominican Olor for added depth. The cigar’s Mexican San Andrean binder complements the filler leaves and delivers optimal combustibility. 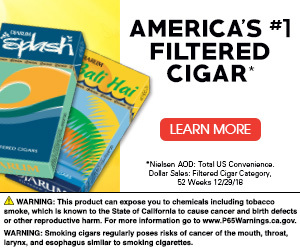 Cohiba Connecticut is mild-to-medium bodied and has rich aroma, spice and a bit of sweetness. It will be available in four sizes: Robusto (5 1/2 x 50), Crystal Robusto (5 x 50), Toro (6 1/4 x 52), and Gigante (6 x 60). MSRP ranges between $19.99 and $22.99. The cigar is handcrafted at General Cigar Dominicana and will be a full-time addition to the Cohiba portfolio. Cohiba Connecticut will ship to retailers in early March 2019. For all the latest news from Cohiba, visit cohiba.com.